Pro Cricketer, Arun Harinath, along with his two best mates put the cricketing world to rights with their own unique brand of humour and insights. © 2019 OwlTail All rights reserved. OwlTail only owns the podcast episode rankings. Copyright of underlying podcast content is owned by the publisher, not OwlTail. 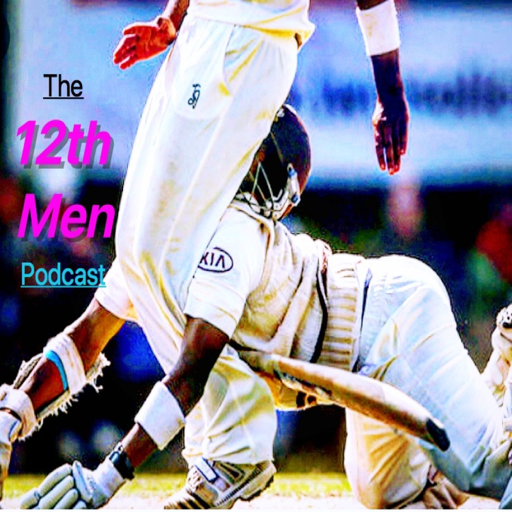 Audio is streamed directly from The 12th Men Podcast servers. Downloads goes directly to publisher.